Me (Raven). Me being me... >:). 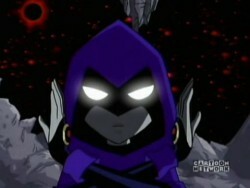 Wallpaper and background images in the Raven club tagged: raven teen titans teen awesome cool. she is so aswome !!!! !